The co-op experience strengthens career preparation. 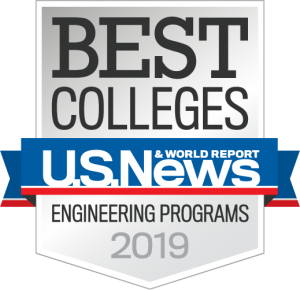 This optional, educationally-based program was founded in Valparaiso University’s College of Engineering in the summer of 1983. Admission to the co-op program requires a minimum grade-point average of 2.4 on a scale of 4.0. The placement and progress of students are closely monitored by the director of co-op and internship programs. Simultaneously, student academic progress is monitored by a faculty advisor in the student’s major department. Students receive academic credit.